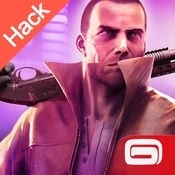 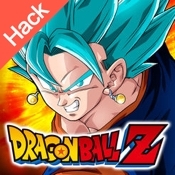 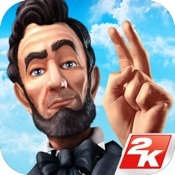 The sequel to one of the most successful strategy games on mobile is here! 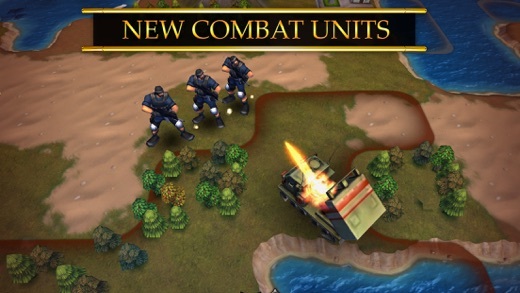 Sid Meier''''s Civilization Revolution 2 challenges players to build a glorious empire that will stand the test of time. 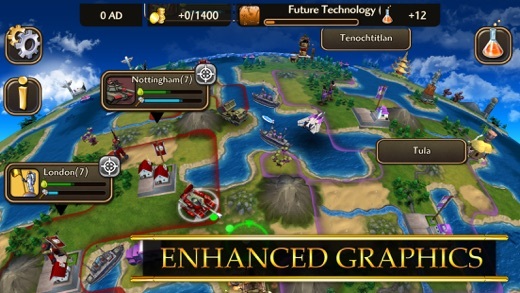 This is the first game in the Civilization catalog to be developed and available exclusively for mobile devices. 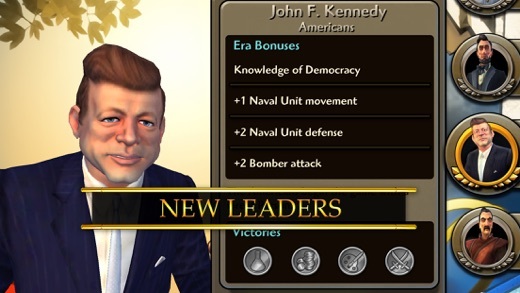 Civilization Revolution 2 offers mobile strategy fans a brand new 3D presentation and more tactical depth than ever before! 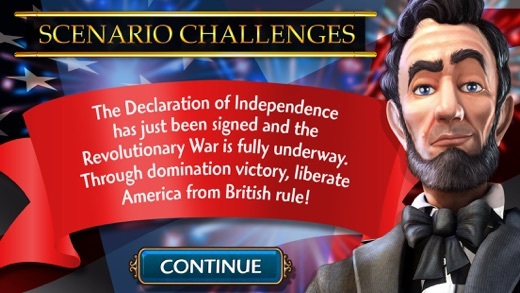 Find out if you have what it takes to rule the world! 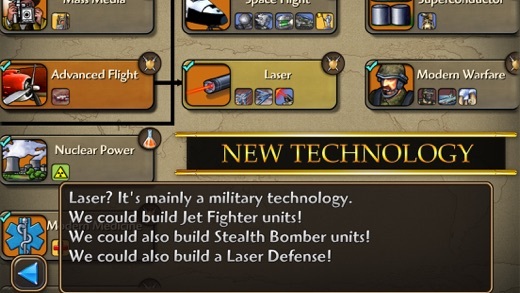 - New Units – strengthen your military might with brand new combat units including Aircraft Carriers, Jet Fighters and Special Forces.